APC is exploring with the Department of Education possible schemes by which government can provide support to indigenous education programs in the Philippines. At present, these are initiated and managed by private groups, namely peoples organizations (POs) and civil society organizations (CSOs). DepEd has been providing support to private education via the Education Service Contracting (ESC) scheme, which provides a fixed tuition subsidy to students in private schools. Schools apply to the program, are given a fixed number of ESC grantee slots, and must pass a certification process every three years. 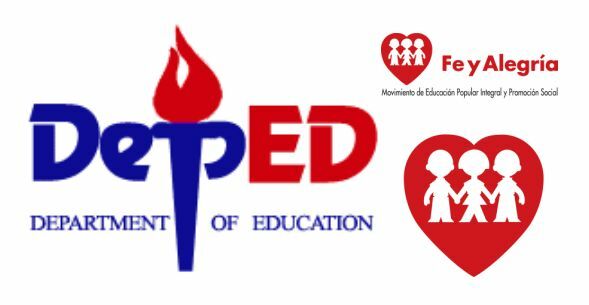 Recently, DepEd has also expressed interest in tapping private groups to manage public schools. This scheme can benefit indigenous education if indigenous schools currently managed by POs and CSOs can be considered public schools, given that it is the State’s duty to ensure all citizens have access to education. APC is presently exploring learning from Fe y Alegria (Spanish for “Faith and Joy”), a network and movement in Latin America where religious groups manage schools for the State. In the Fe y Alegria (FyA) system, the State pays for teachers’ salaries, while communities contribute land and facilities. Other operating expenses are covered by donations from charities and the business sector. APC is hoping to learn from the FyA experience in Bolivia, where FyA runs schools for Indigenous Peoples, and share that with DepEd in the Philippines.